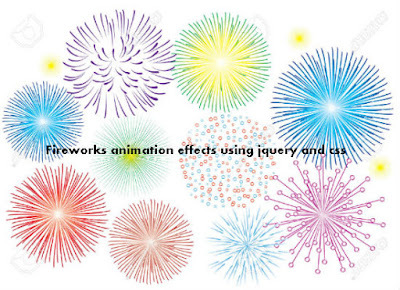 Hi Friends, Today we are going to see how to create firework animation effect using jquery plugin. We as a whole are intrigued by firecrackers, for a new website launch, festival day offer page, birthday celebration, some special page you can use this effect. the firework effect will attract your site visitors. Load below CSS and jquery script in the head tag. Firework script will create randomly an HTML canvas rocket design. This firework jquery plugin developed by jqueryscript.net. how to remove gradient background..?